i. Canara Bank has entered into a memorandum of understanding with Life Insurance Corporation of India for offering the Pradhan Mantri Jeevan Jyoti Bima Yojanainsurance cover to all its eligible customers. ii. The bank has also partnered with the United India Insurance Company for offering the Pradhan Mantri Suraksha Bima Yojana insurance cover. iii. According to the MoU, LIC will offer a life cover of 2 lakh in case of death of the insured person at a nominal premium of 330 per annum. iv. All savings bank account holders in age group of 18 to 50 years can avail themselves of product. i. Broadcast Audience Research Council (BARC) India, launched two years ago to measure and assess TV viewership in India, has announced its first data for week 16 of 2015.
ii. 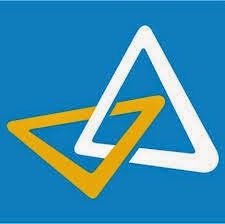 As per BARC data, Star Plus was the leading Hindi general entertainment channel (GEC) in the Hindi-speaking markets (HSM), Zee emerged as a strong player in the regional channels such as Marathi and Telugu, Aaj Tak was the leader in Hindi news (HSM) and Times Now led in the English News category (All India). iii. BARC India will monitor 12,000 sample households using a stratified random sampling technique. This will go up to 20,000 reporting homes. iv. BARC India was set up as a collaboration between advertisers and the TV broadcasters to replace TAM (Television Audience Measurement) media research data. i. An “extremely simplified” income tax return form will soon replace the controversial 14-page ITR that sought information like all bank accounts and foreign trip details. ii. The Finance Ministry is considering easy taxation form which an assessee can do things himself and does not have to run to various advisers. iii. As it stands, the new ITR forms, including the ITR-1 and ITR-2, require an assessee to furnish the number of bank accounts held by the individual. i. India’s sovereign rating will depend on implementation of policies by its leaders to improve the business environment for the private sector and for infrastructure growth according to rating agency Moody’s. ii. 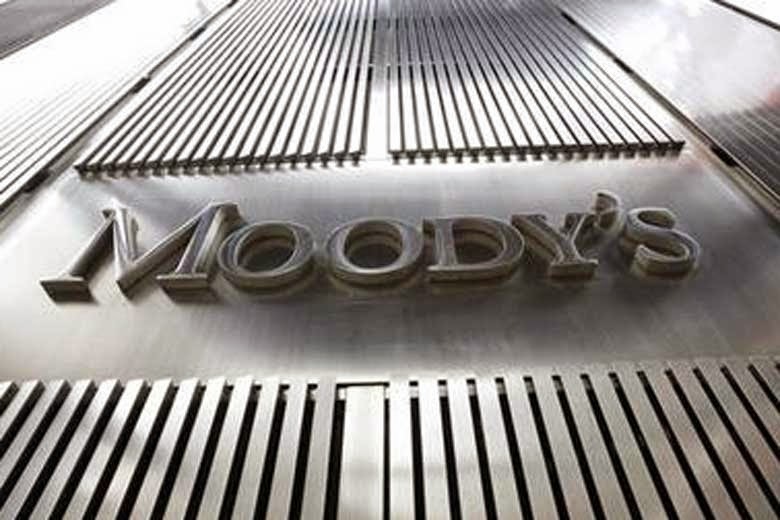 Moody’s, which has given the lowest investment grade rating to India, named regulatory complexity and weak social and physical infrastructure as challenges before the country. iii. Lower global commodity prices support India’s growth and balance of payments, but its banking system would pose sovereign risks over the medium term if asset quality and capitalisation levels do not improve. 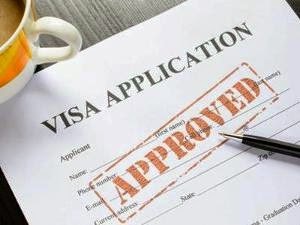 i. India will provide e-tourist visa to 31 more countries, including France and Canada, enabling the citizens of these nations easy entry to the country. ii. The e-tourist visa had been launched in November last year for 45 countries from nine designated Indian airports. iii. With the latest addition, the total number of countries under this scheme will go up to 76. By the end of current financial year Government intends to extend the scheme to 150 countries. i. Two Indians have been awarded with the prestigious Whitley Awards for their contribution to wildlife conservation. ii. 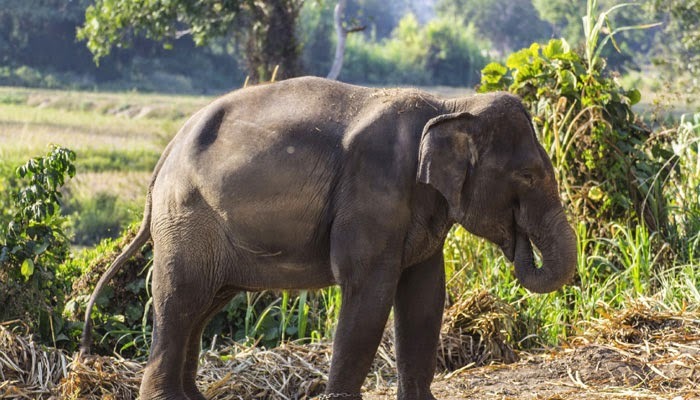 Dr Ananda Kumar, a conservationist from India, was awarded the prize, in honour of his work using innovative communication systems to enable human-elephant coexistence in southern India. iii. Another winner of the Whitley Award, dubbed 'Green Oscar' is Dr Pramod Patil. He has been awarded for his work to protect the iconic great Indian bustard in the Thar Desert. iv. HRH The Princess Royal presented the awards and each of them receiving a Whitley prize worth £35,000 at a ceremony in London. i. Seychelles, an archipelago of 90000 inhabitants became the 161st member of the World Trade Organization (WTO). It is one of the smallest nations among the WTO members. ii. This approval by WTO ended Seychelles 20-year long wait to become a member of WTO since it had applied for WTO membership in May 1995.
iii. Seychelles also became the 33rd government to accede to the rules-based multilateral trading system through Article XII negotiations since the WTO was established in 1995.
iv. It should be noted that the Protocol of Accession was signed by former Seychelles’ Minister of Trade, Finance and Investment Pierre Laporte and WTO Director General (DG) Roberto Azevedo.